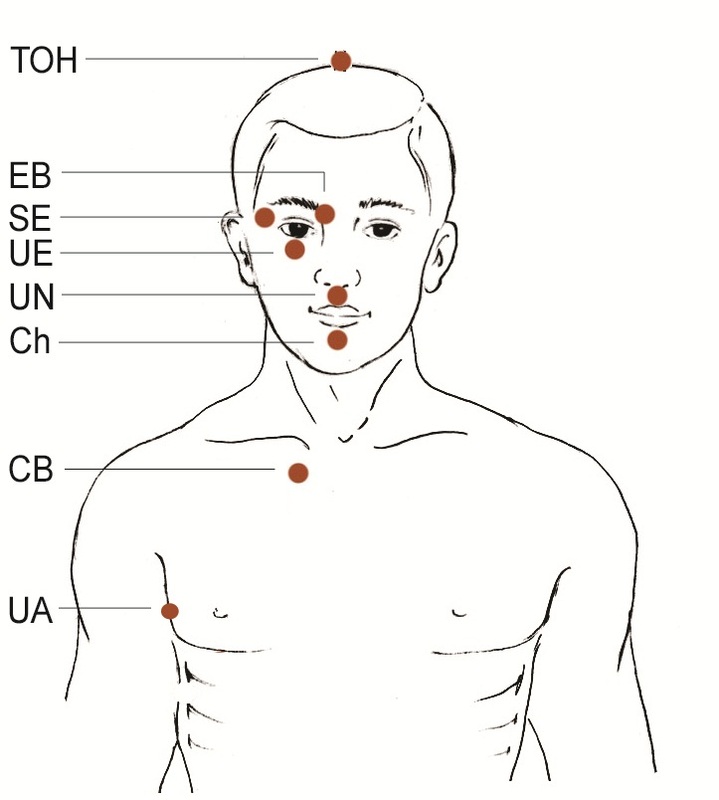 In simplest terms, EFT is an emotional form of acupuncture except that it does not use needles. Instead you tap with the fingertips to stimulate certain meridian points while you are ‘tuned in to a problem’. The existing theory of how it works is that ‘the cause of all negative emotions is a disruption in the body’s energy system’. With EFT we consider these subtle energies to be the front running cause of emotional upsets and a connection between our physical and emotional issues. Physical pain and disease are closely connected to negative emotions and these physical symptoms cause emotional distress. Unresolved emotional trauma and problems manifest themselves through physical symptoms. This is why we must always address both the physical symptoms and the emotional problems that manifest; your health must be approached as a whole. You cannot treat the symptoms without addressing the cause, and vice-versa. Everything in the universe is made up of energy, including us. By Restoring Balance to your body’s energy system, you will heal the negative emotions and physical symptoms that stem from the energy disruption. EFT tapping restores your body’s energy balance, eliminating physical symptoms and negative emotions. The basic EFT technique requires you to focus on the negative emotion; this may be a fear or anxiety, an unresolved problem from the past, a physical pain or anything else that is upsetting you at this present time. Whilst maintaining this mental focus on the issue, using your fingertips, you tap 5-7 times on each of the 12 tapping (meridian) points. Tapping on these points, whilst you are accepting and resolving the negative issue, brings your whole body’s energy system back into a natural state of being. During your Wellbeing Coaching sessions I will teach you how to do EFT, which will help release negative emotions that may be stopping you from moving forward to better health.